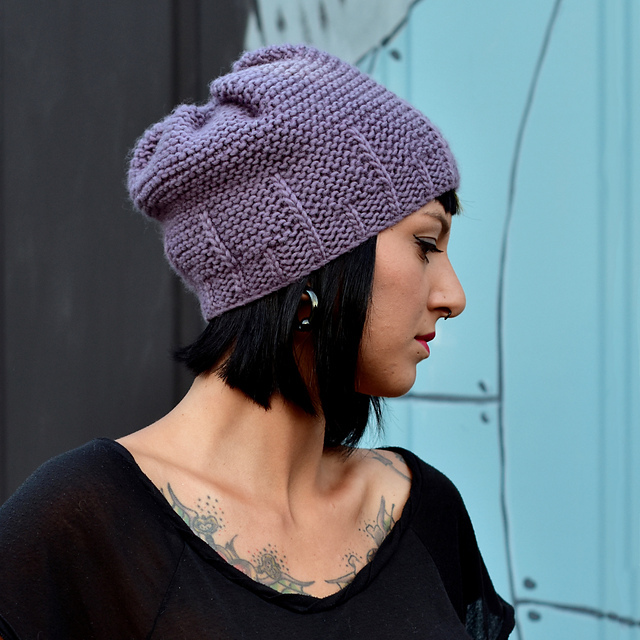 A new slouch hat pattern from Wooly Wormhead features bulky yarn and straight needles. It is a super hat pattern for beginners, worked flat and seamed invisibly. You need to download this free pattern for knit holiday gifts and, of course, knitting one for yourself first!